Website for Extra Publishing company is built using Drupal. There are some static pages together with a large number of web forms. 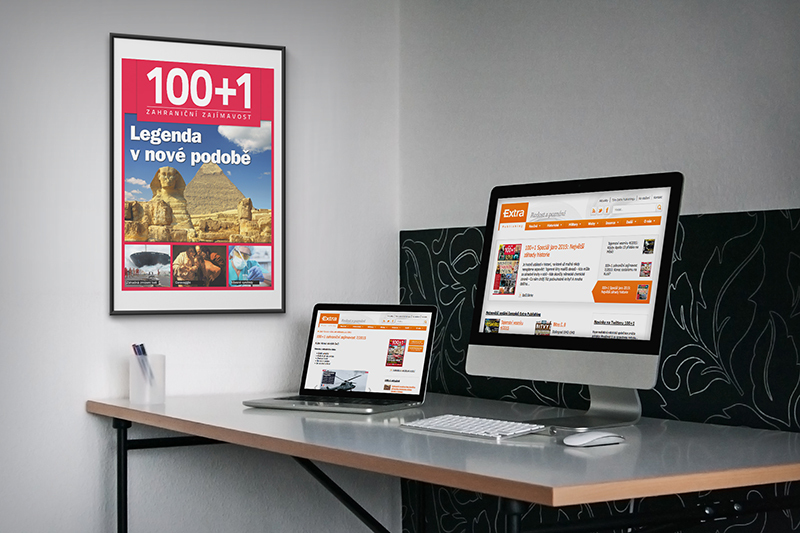 It shows that Drupal is suitable not only for magazine websites. It heavily depends on Views and Relationships with Contextual filters.